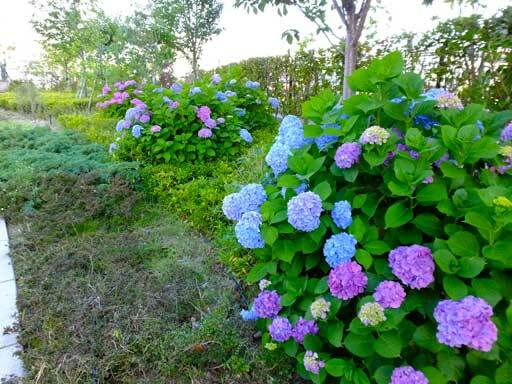 Hydrangeas are a symbol of June in Japan. 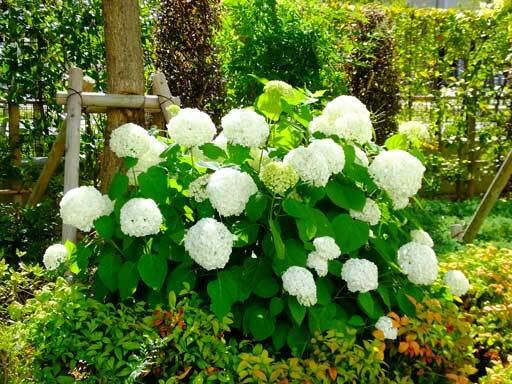 You can see them in gardens, on streets, in temples and so on. Every June, various colors of the flowers catch my eye.